If Jedi Quinlon Vos ever placed his hand on the Millennium Falcon and used his psychometry Force ability, his brain would likely overload from the amount of data it gathered from the legendary ship. Yes, the Corellian YT-1300f light freighter has gotten around more than most and has had a front row seat to some of the greatest battles this galaxy has produced. The number of parsecs travelled and planets visited is staggering, so much that its durability can only be explained by the will of the Force. So what better ship to use as a storytelling tool when recalling so many great adventures sprinkled throughout the Star Wars universe? And it was using this premise that the “Flight of the Falcon” series was born. 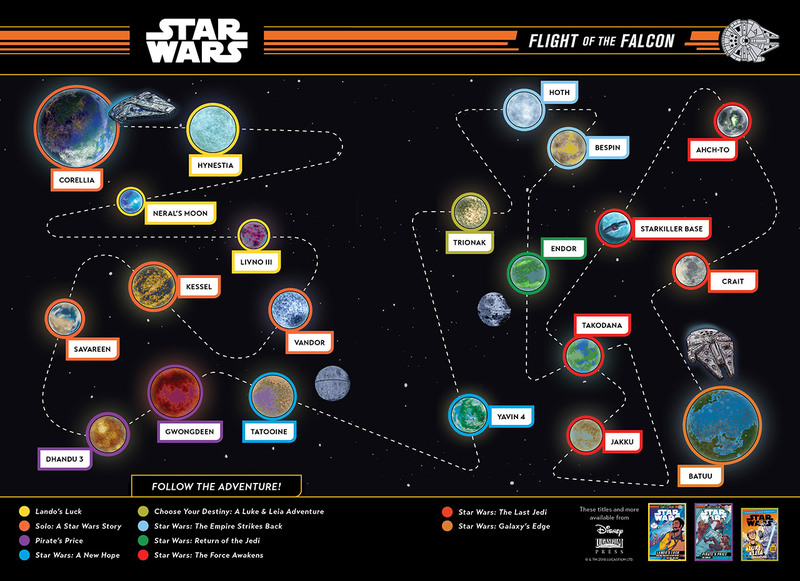 The “Flight of the Falcon” series uses comic books and novels to retrace the flight plan of the Millennium Falcon and those who have captained her. It spans across all the canon eras bringing us right to up the current timeline. The most recent addition to that series is Lou Anders “Pirate’s Price” which follows the exploits of another well travelled Star Wars entity, Weequay pirate Hondo Ohnaka. The book is told almost entirely from the point of view of Ohnaka who has a unique brand of storytelling and a flair for the dramatics. By employing a creative vernacular Hondo is able to orally weave us in and out of dangerous situations as though they were everyday occurrences. In fact, when he’s not quoting his mother and father, Ohnaka can spin a yarn better than just about anybody and if there’s a more quotable character in Star Wars, I have yet to meet them. These particular tales stretch across the vast timeline as Hondo tells bounty hunter Bazine Netal, in a cantina on Batuu, all about three occasions where he encountered the Falcon and her crew. Netal is looking for the Falcon and thinks Hondo is the current owner, but first she must suffer through these accounts before he’ll begin negotiations. Surely it’s a small price to pay in order to get your hands on the galaxy’s most famous ship, right? With the first book, Justina Ireland’s “Lando’s Luck”, focusing on the Falcon’s previous owner Lando Calrissian, this story looks at her longest and most famous captain, Han Solo. And where Han Solo usually goes, his co-pilot and long-time friend Chewbacca isn’t too far behind. Part one takes place around 1 BBY, at least after the liberation of Lothal, and Ohnaka tells us about the first time he encountered the Falcon. He was actually attempting to steal the famed freighter at the time, needing a fresh start in life, but quickly went from thief to stowaway. 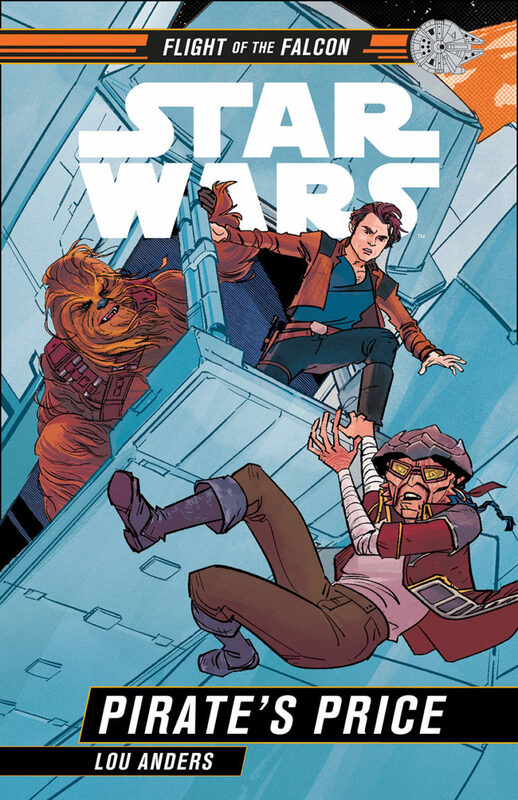 Han and Chewie return with a client who has paid them 10,000 credits for a mission, and as one thing leads to another, Hondo inserts himself into the scheme. 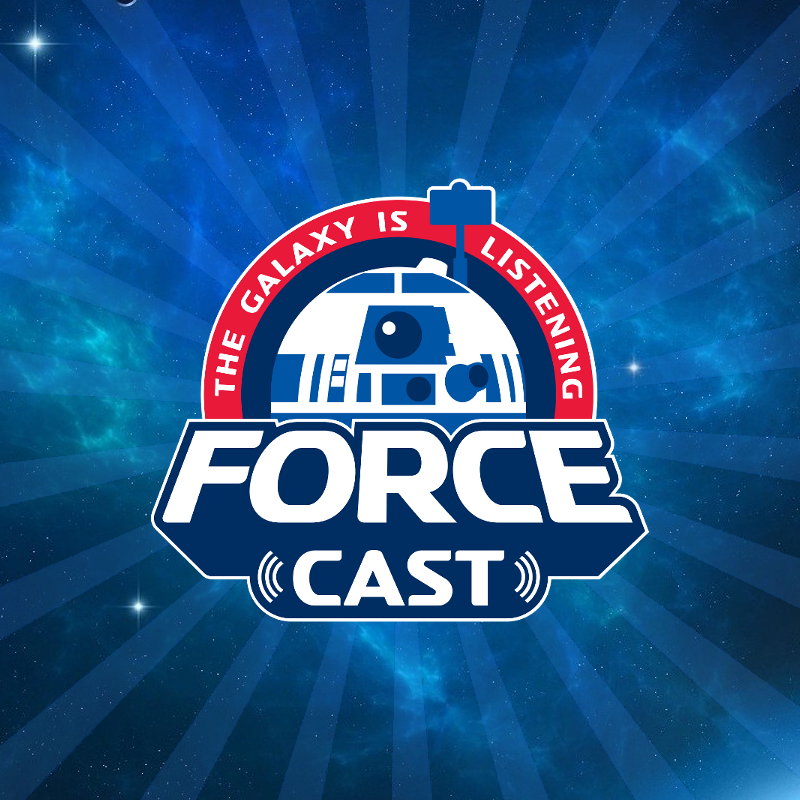 This first part serves as more of an introduction between Hondo, Han and Chewie and their individual idiosyncrasies but Anders does take them on quite a journey. In fact, the parlaying between Hondo and Solo is worth the price of admission as these two famous scoundrels give each other more than they can handle. And ever the quiet observer, it’s interesting to see Hondo take note of the bond and partnership Han and Chewbacca have between them, knowing what lies ahead for both. And while the events near the end of this tale are fairly predictable, they are nonetheless very entertaining as the group find themselves literally in one sticky situation after another. And when the pot of gold ends up being not exactly what they had hoped for, I’d say the three of them are better off having gone on the journey, even if the destination wasn’t ideal. In his second tale, Hondo recounts a time many years later when he returned to one of his favorite planets, Takodana. While there on other business, he spots the Millennium Falcon again and seriously considers stealing it, for the second time. But like before he is stopped by Solo and Chewbacca just in the nick of time. 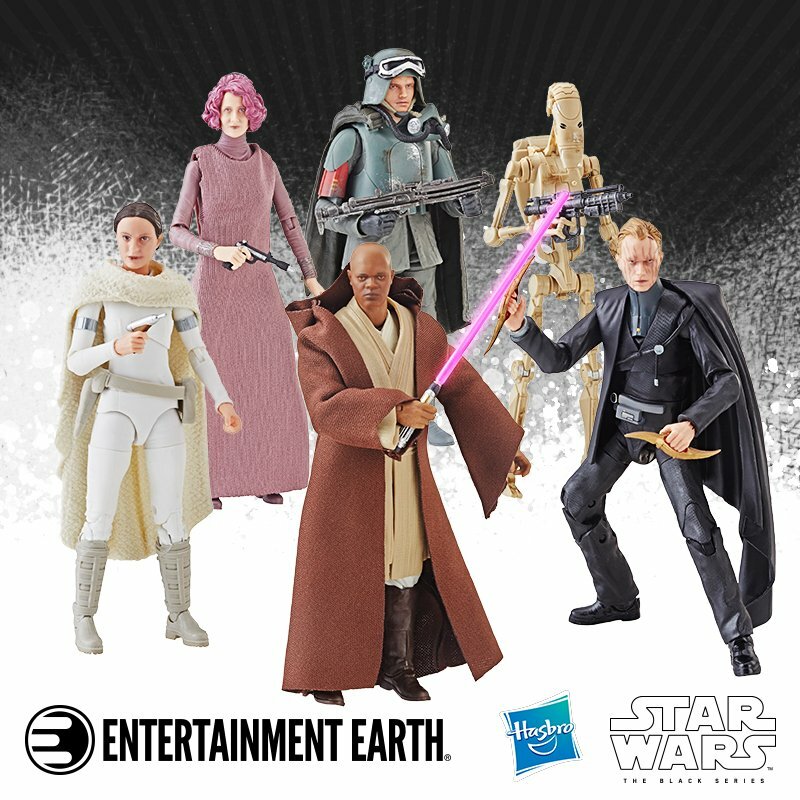 For their part, the two of them are kidnapped by some ship smugglers known as the “Hackjackers” who have been stealing ships and selling them for parts, right under the nose of Maz Kanata. And again, Hondo nearly steals the Falcon, this time he’s stopped by Maz who advises him against it and the two of them go off in search of Han and Chewie. 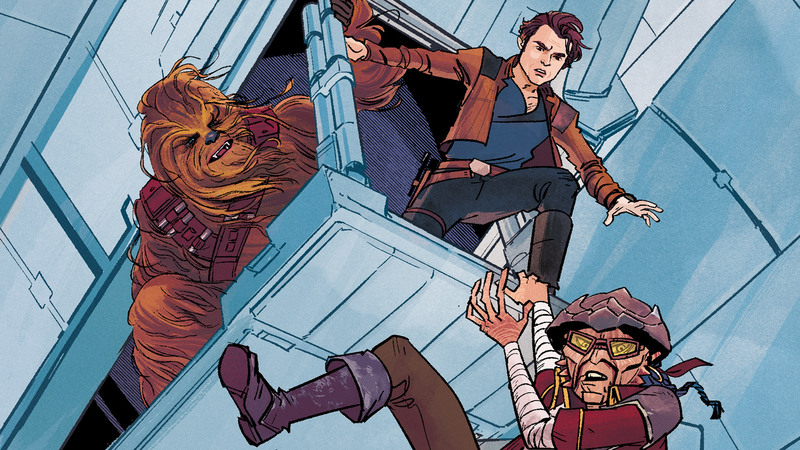 The two of them end up finding the kidnappers and their headquarters, who are led by a Delphidian named Tjepo Juibop, and free Han and Chewbacca in the process. This is an interesting little tale for two reasons really and both are related to The Force Awakens. First, Hondo mentions the Ohnaka Gang banner that hangs proudly from Kanata’s castle, which you can spot in the movie as Han, Finn, Rey and BB-8 first show up on her doorstep. Second, Hondo asks Bazine if she’s been to Maz’s castle before, and as we all know she has, being the First Order spy that tipped of the whereabouts of BB-8. Ironic that Hondo would ask her this question since it’s her intel that led to the castle’s destruction. The implication here is that he perhaps knew this fact, in which case he’s not looking to do her any favors, like say sell her the Millennium Falcon? Finally, in part three we learn the details of how Hondo would come to be in possession of the Falcon. This little tale happens after the events in The Last Jedi and now Chewbacca, with new co-pilot Rey, are the Falcon’s crew. Incidentally, Hondo shows remorse about the passing of Han. It’s a brief moment Anders slides in but it resonates. 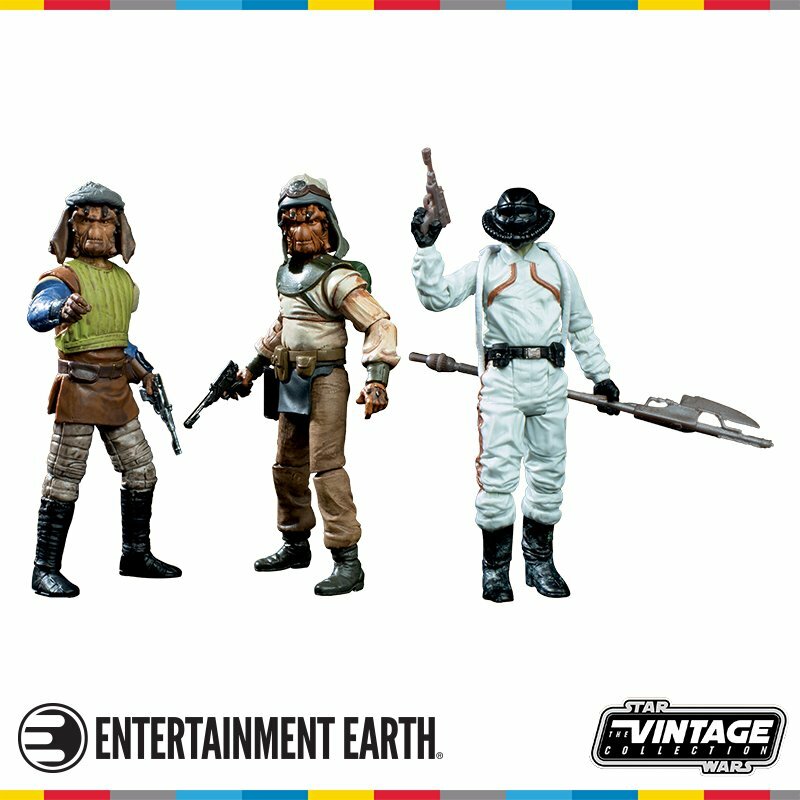 Chewie lets Hondo borrow the Falcon in exchange for tools and parts both the Falcon and the Resistance needs. Hondo needs the Falcon’s speed to make some much needed runs to Wild Space territory while setting up his new venture, Ohnaka Transport Solutions. While en route Hondo encounters an old foe from the first tale, a Pakiphantos named Trunc Adurmush, who seeks the Falcon and revenge. Fortunately for Hondo, he made allies out of the Falcon’s newest denizens, an army of Porgs, who would do just about anything for blue puff cubes. This includes saving Ohnaka as he escapes the clutches of Trunc and his gang with their help, and with his new avian friends in tow, takes off in the Falcon. So, back on Batuu, Bazine is relieved to hear the stories have finally come to an end and they can now begin negotiating a price for the famous ship. I won’t spoil the ending but rest assured there is a twist which will bring a smile to your face and like all canon materials nowadays, connects to a larger picture. Just keep in mind two things, Hondo always has a trick up his sleeve and as his mother used to say, the details matter. So, whether you’re a fan of Hondo Ohnaka or not, or don’t even know who he is, fret not, this book has a little something for everybody. Anders decision to focus on the lead character rather than the subject at large is a smart one and makes this an easy read to be sure. By doing so, the reader requires very little prior knowledge of the pirate, making this book accessible to almost anyone. Whatever level of Star Wars fan you are you’ll most assuredly find something interesting here, although I would say the book leans more fun than informative. Similar to “Lando’s Luck”, the majority of the book is the written word with a few pages of illustrations sprinkled throughout to highlight key moments from each tale. These, along with the cover, are once again drawn by artist Annie Wu who also contributed some amazing work in Amy Ratcliffe’s “Women of the Galaxy book last year” Like the book itself, Annie’s work focuses more so on the characters, putting them front and centre. Hondo is one of those great Star Wars characters who have been in just about everything the franchise has put out. The Clone Wars, Star Wars Rebels, The Freemaker Adventures, comic books, books, novels, you name it, Hondo has been in it. A fan favorite to be sure, it seems his time as a leading man has finally come as you’ll see good old Hondo featured heavily in the Galaxy’s Edge theme parks opening sometime this year on both coasts. That fact and the inclusion of many great Star Wars characters, places and idioms make reading this book just about as much fun as you can have while hearing about familiar characters in mortal danger. I wholly recommend you pick this up along with the other “Flight of the Falcon” additions. 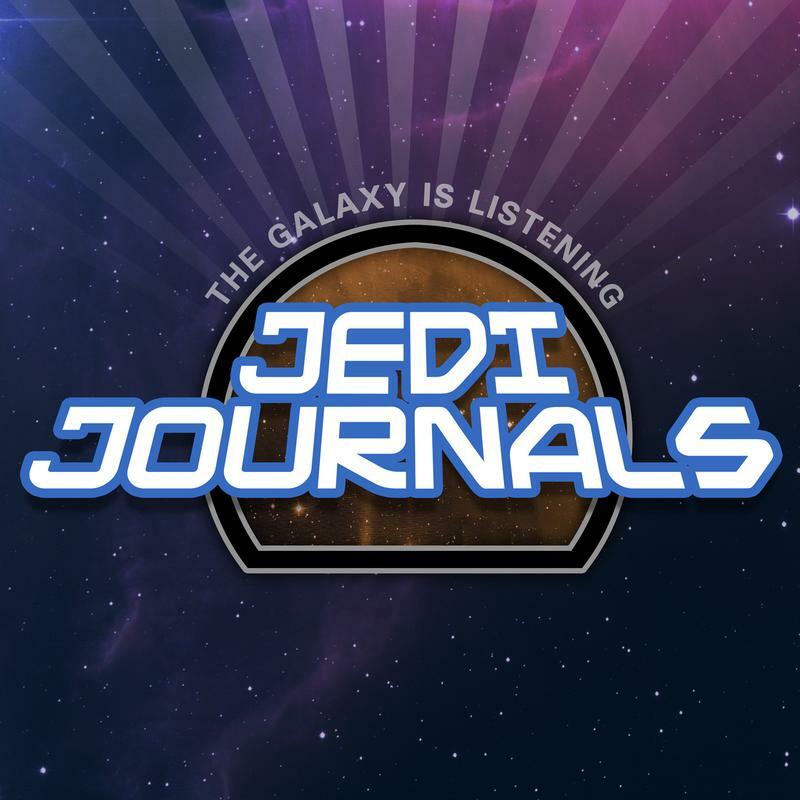 With a wink and a nod found on every page, Anders takes us on a journey through Star Wars past and present, all told though the lens of the galaxy’s most famous pirate!